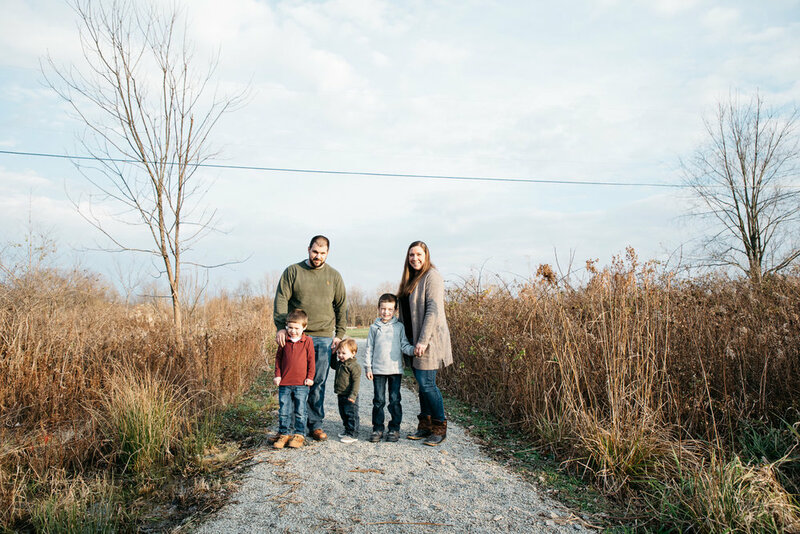 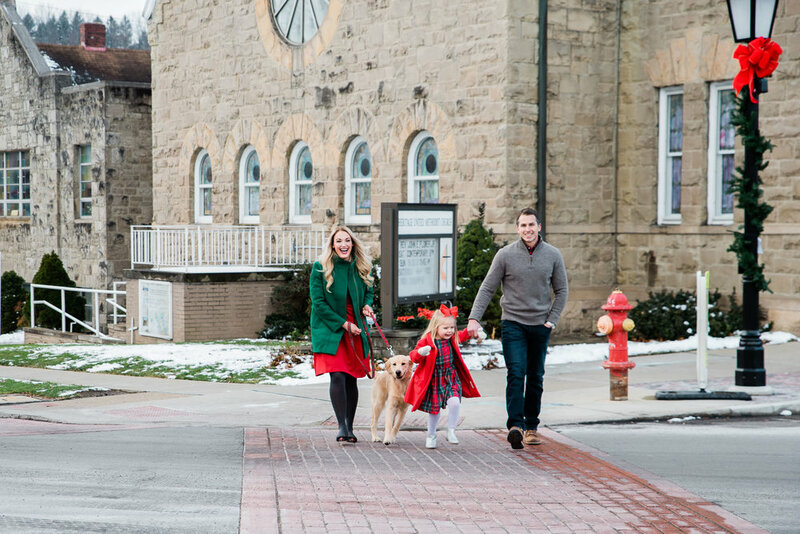 I’ve had the privilege of photographing the L family for the past two Christmas seasons, and let me tell you, they are the cutest family around. 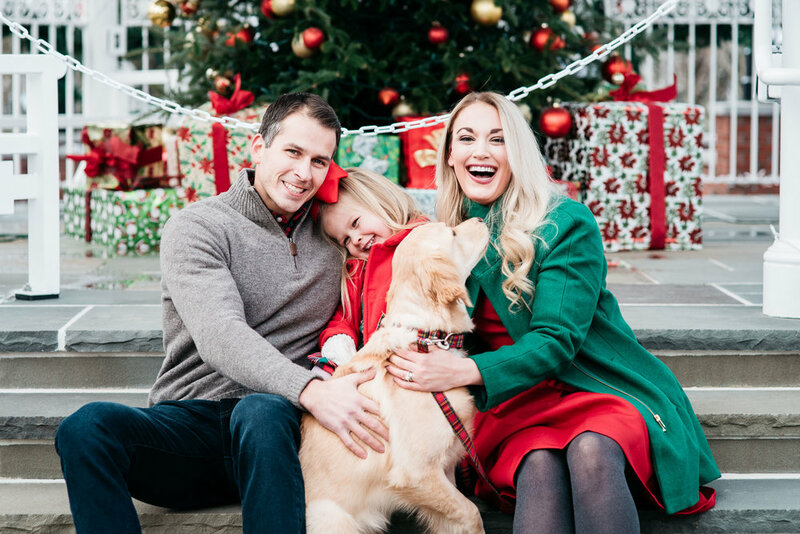 They have a new addition in their dog Maggie this year and we became fast friends, even if she promptly peed on my shoe in her excitement to see me! 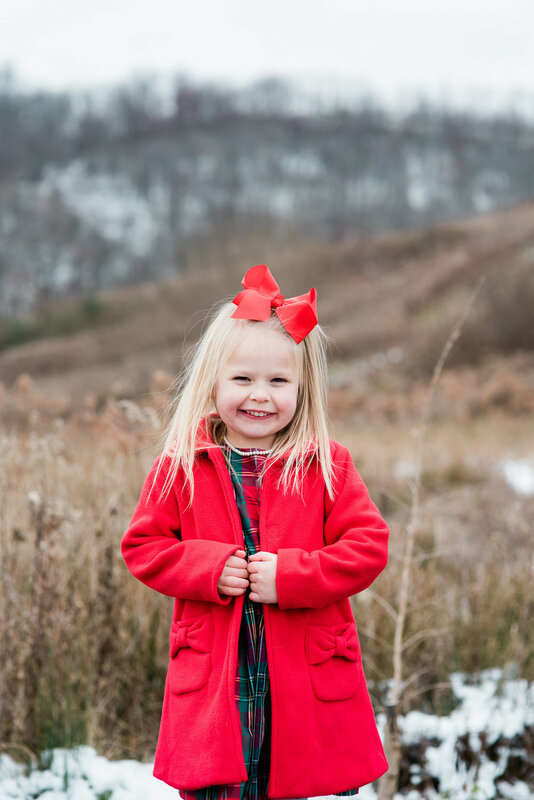 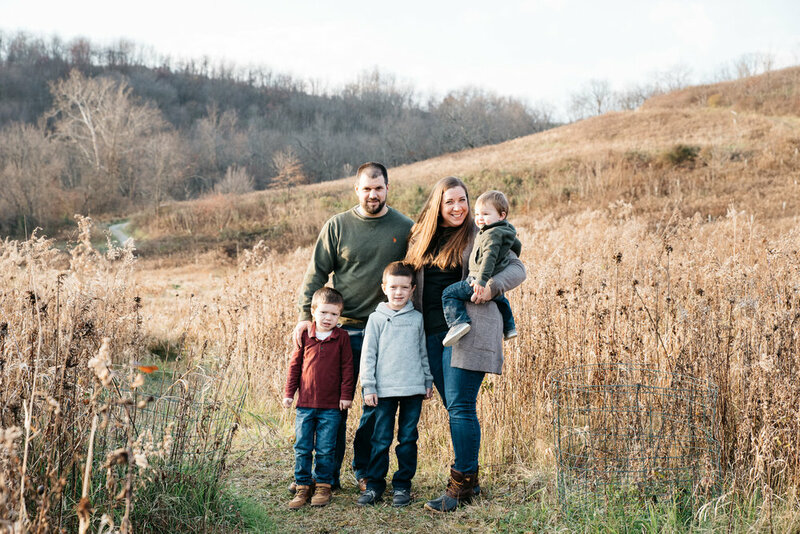 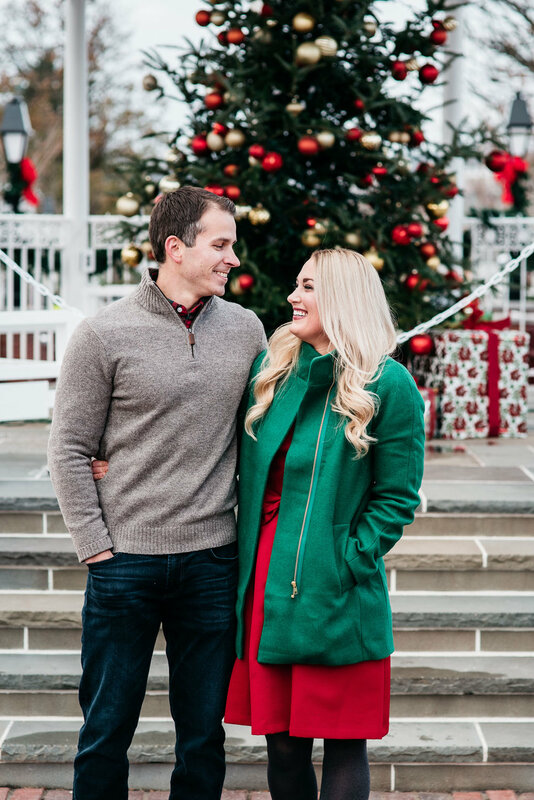 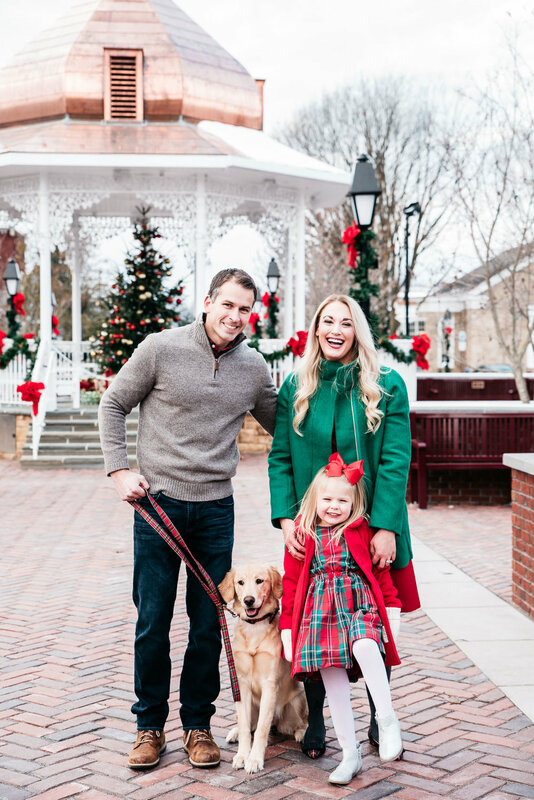 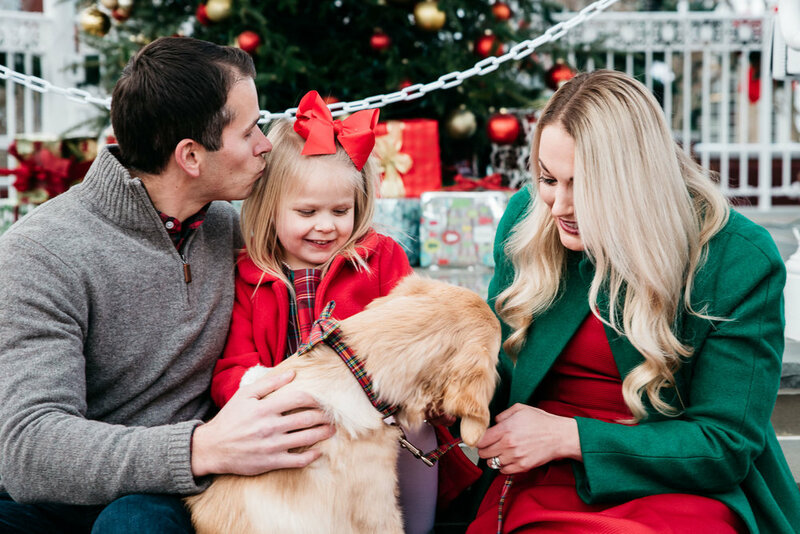 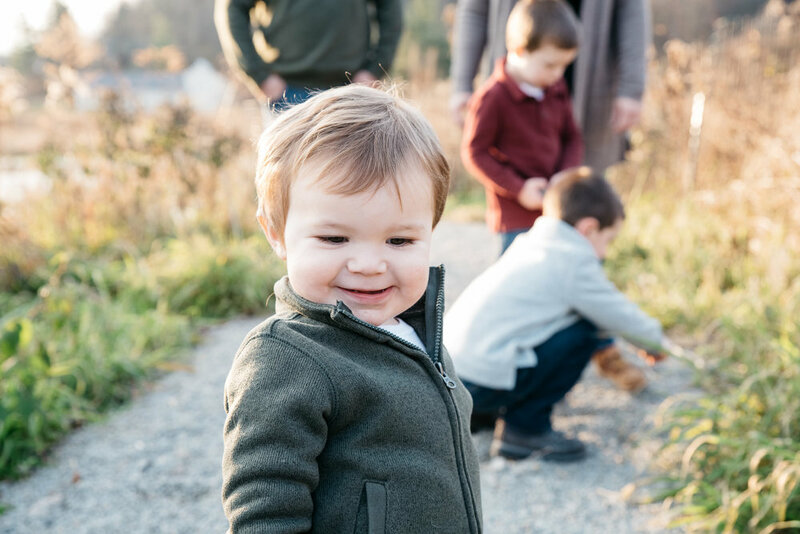 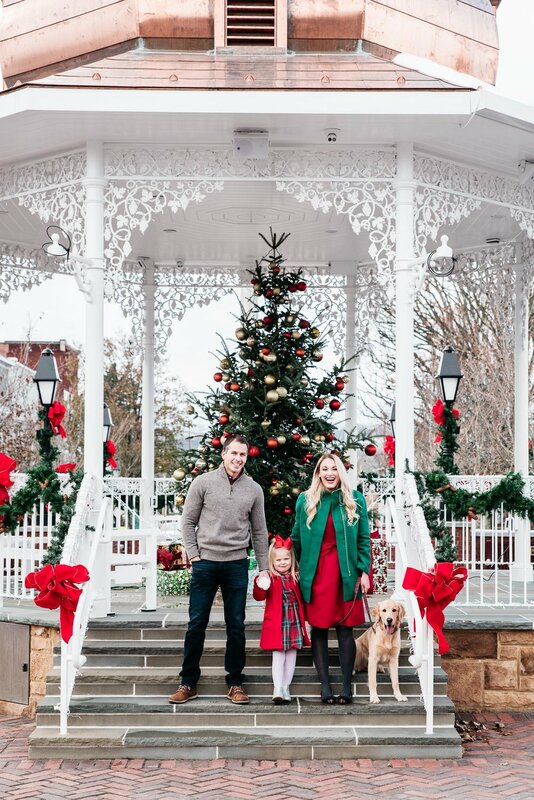 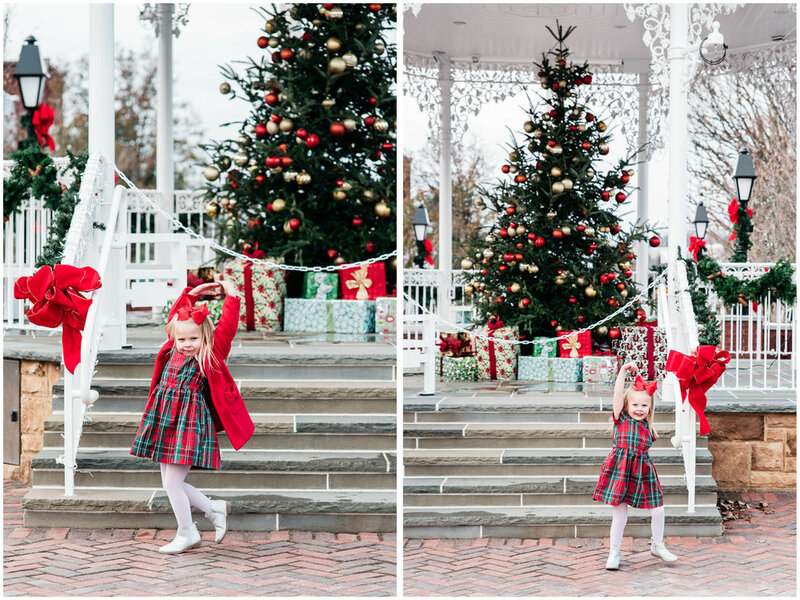 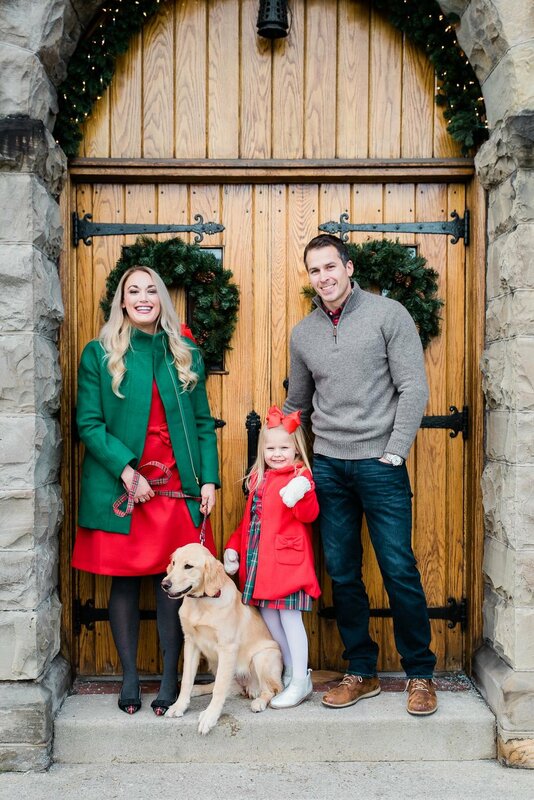 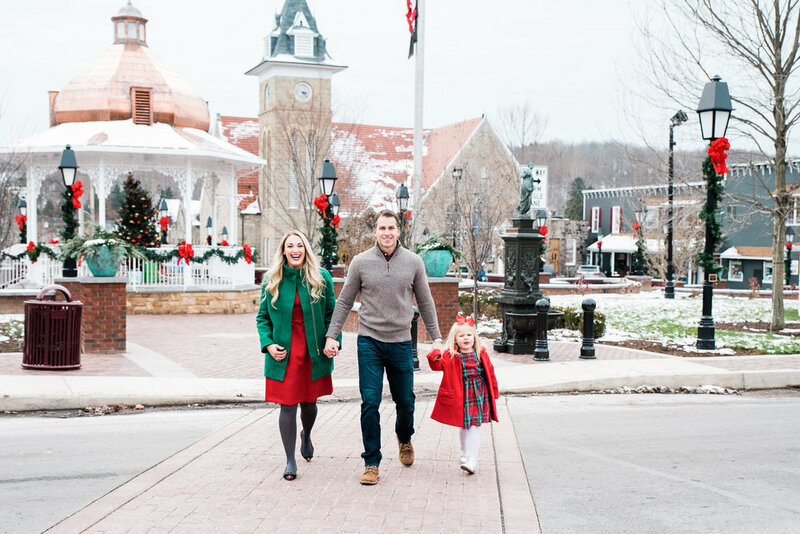 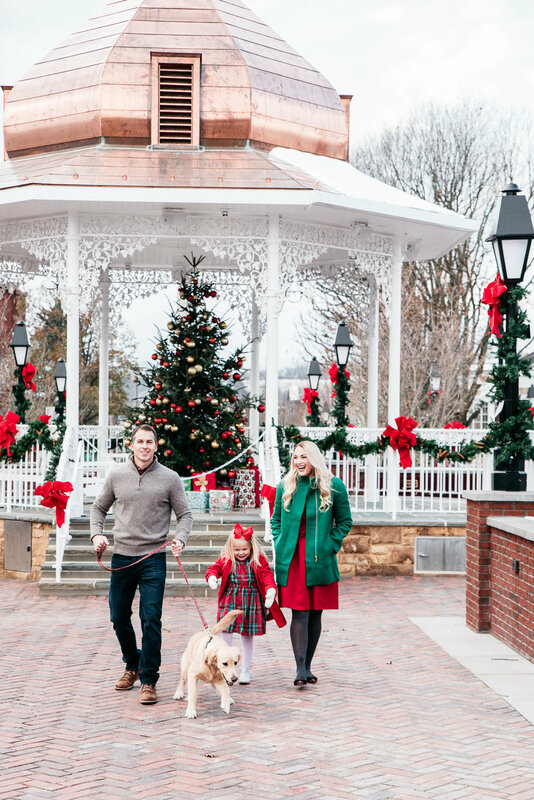 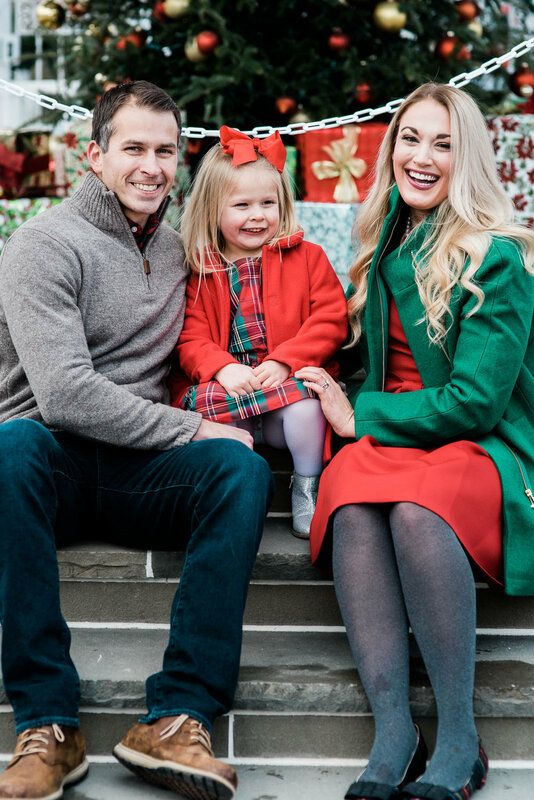 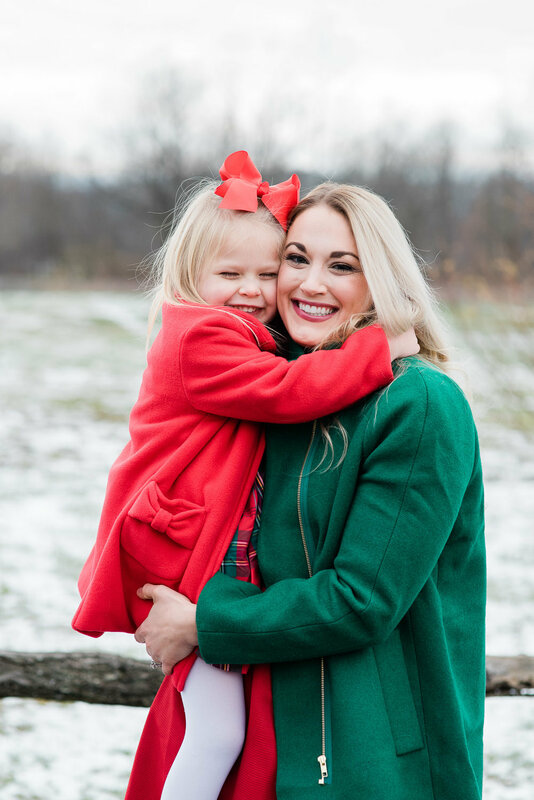 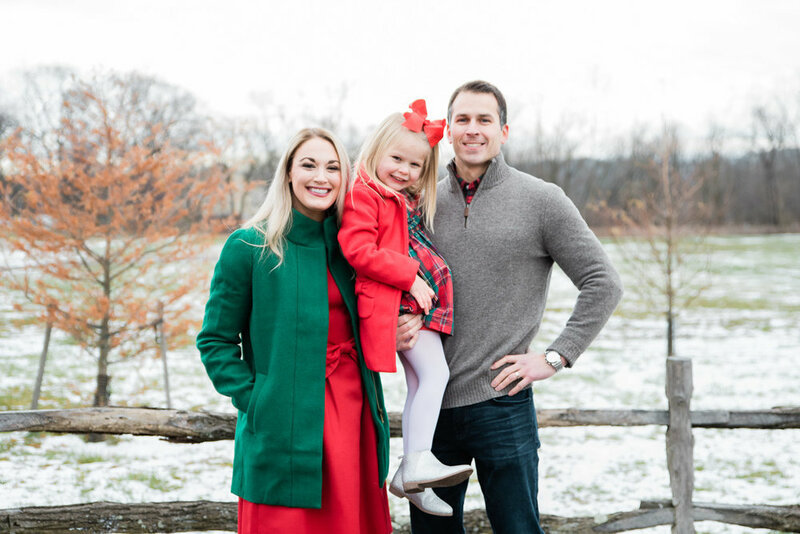 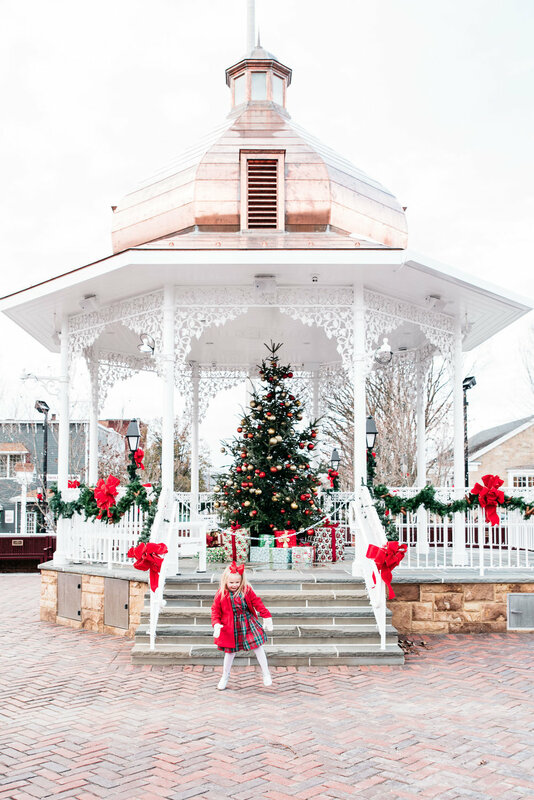 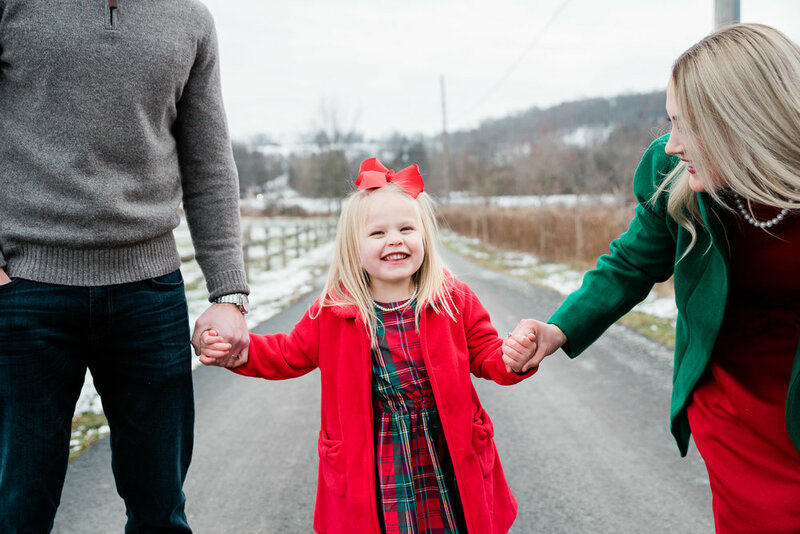 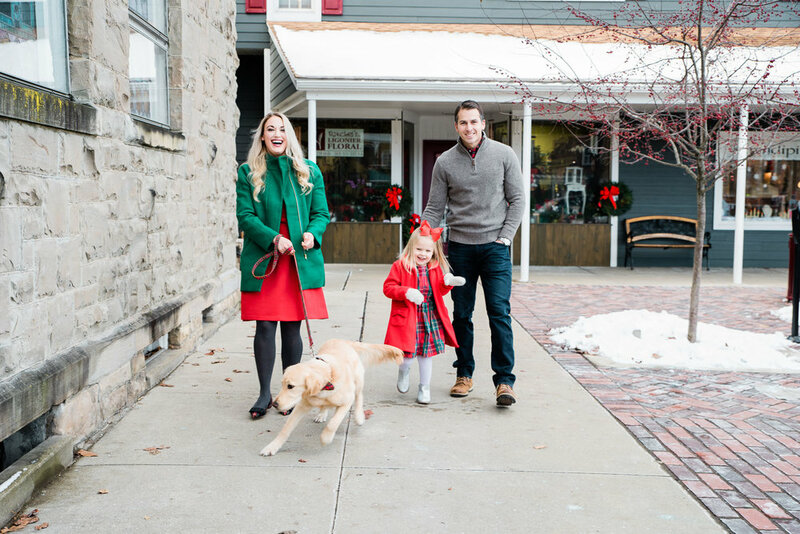 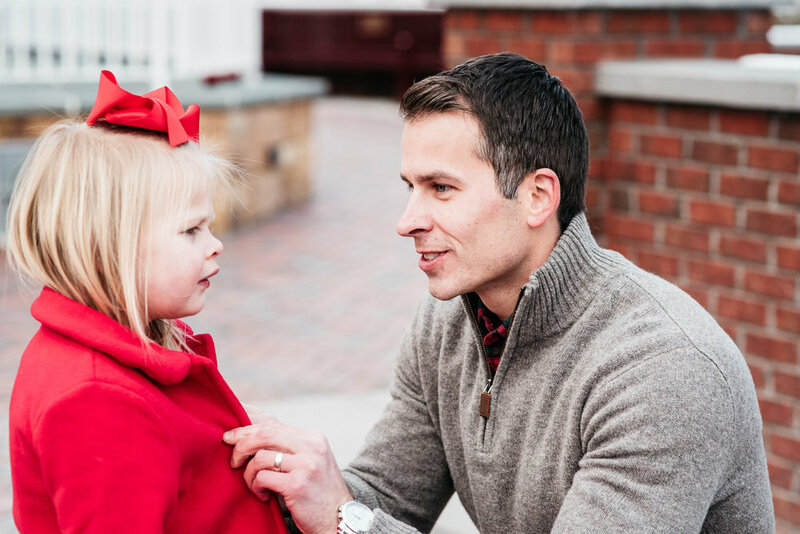 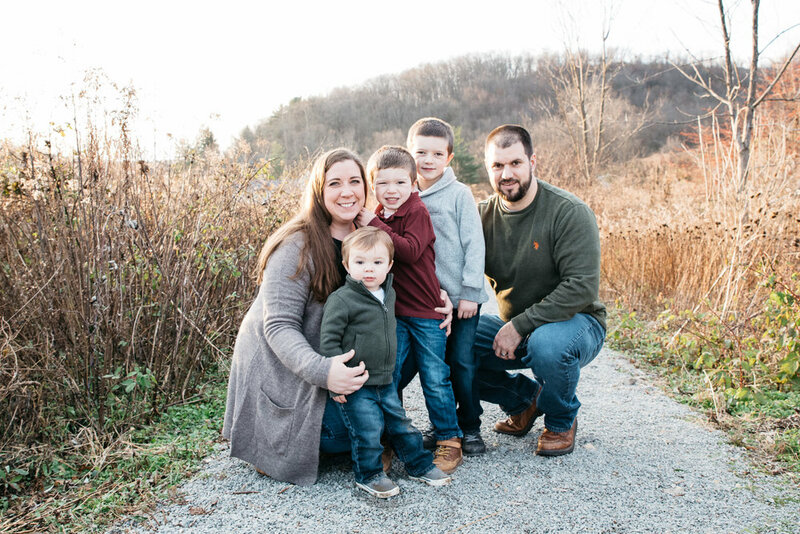 The four of us strolled around my hometown, which pretty much looks like the set of a Hallmark movie every holiday season, and captured some lovely Christmas-y portraits. 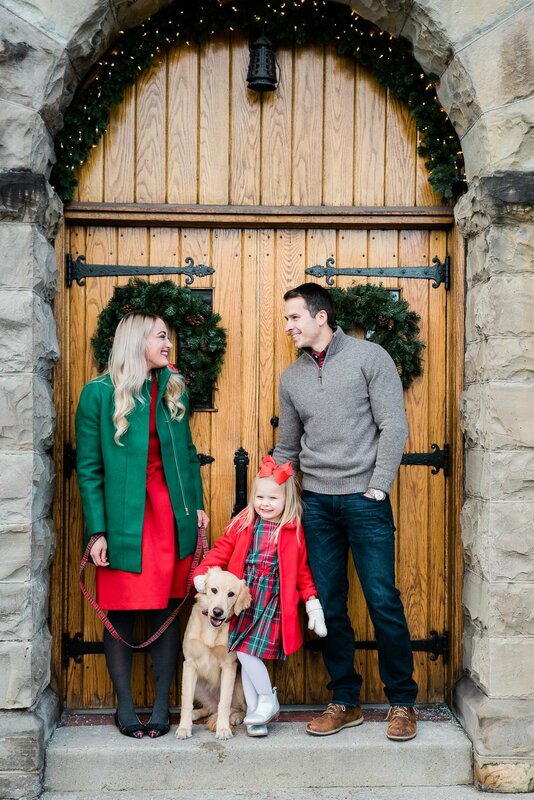 Thank you so much for allowing me to be a part of your family’s moments and memories, L Family! 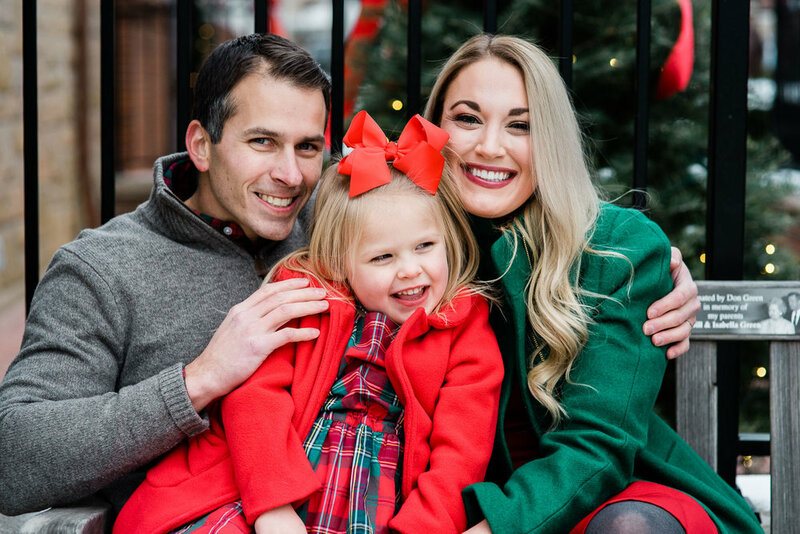 Below are some of my favorites! 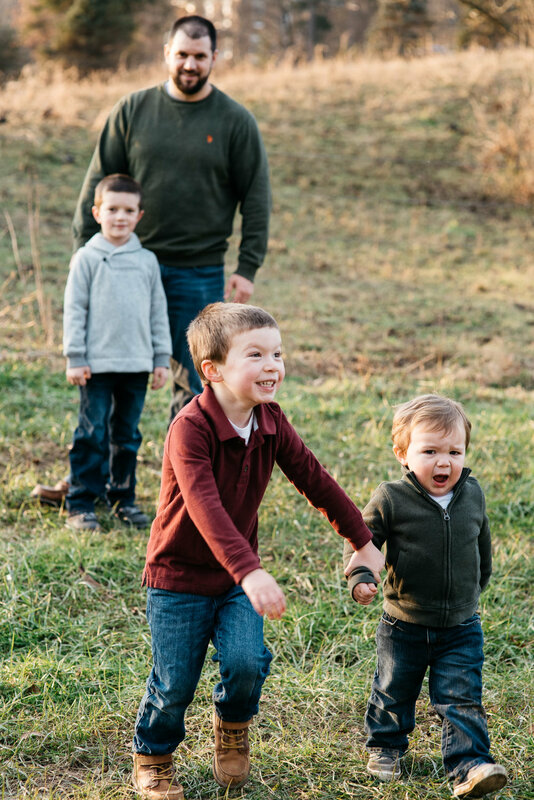 I’ve been photographing the J Family for several years now and they are some of my absolute favorites. 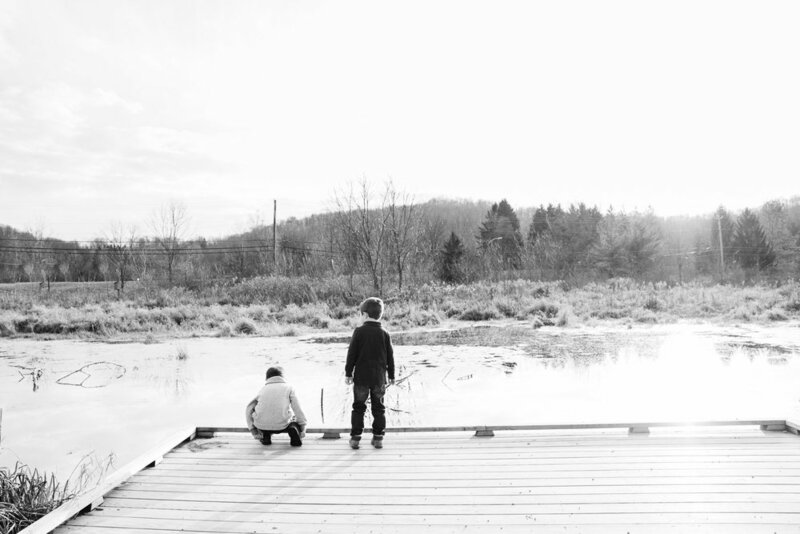 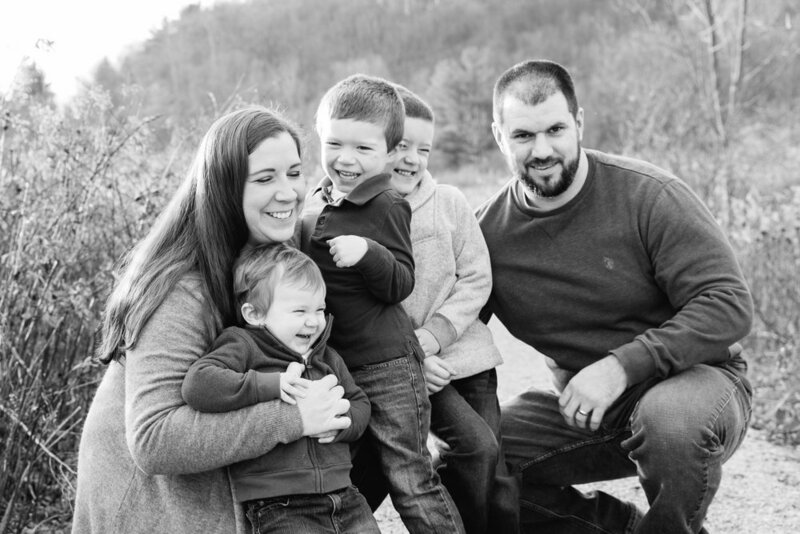 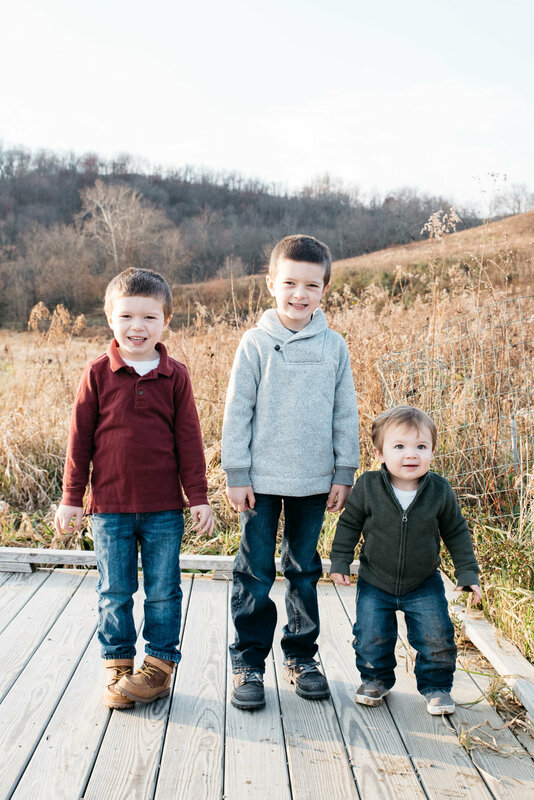 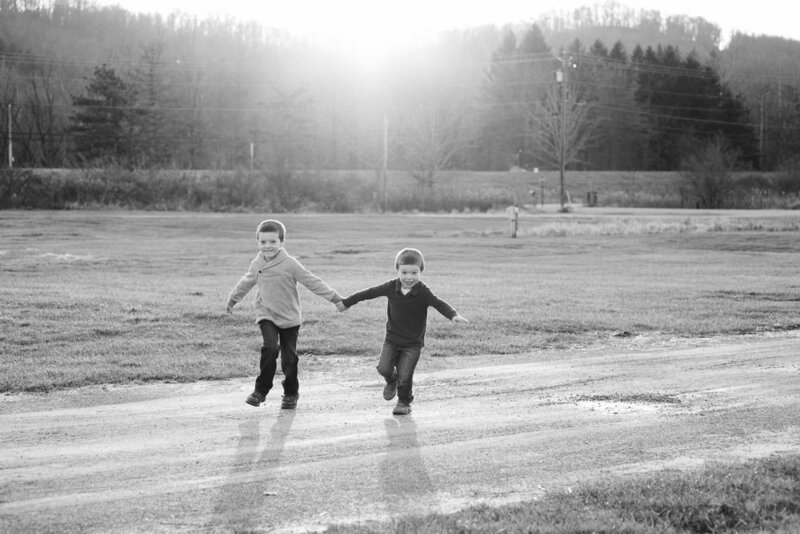 I have thoroughly enjoyed watching these boys grow up, and into their own distinct personalities. 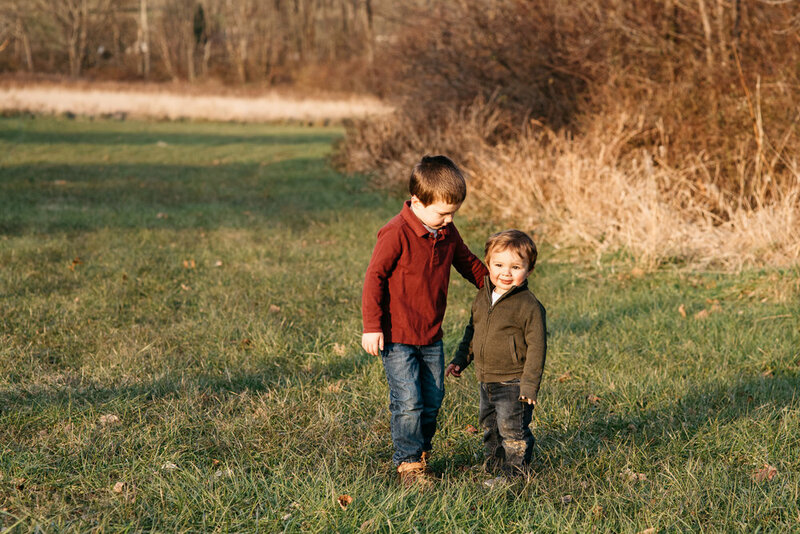 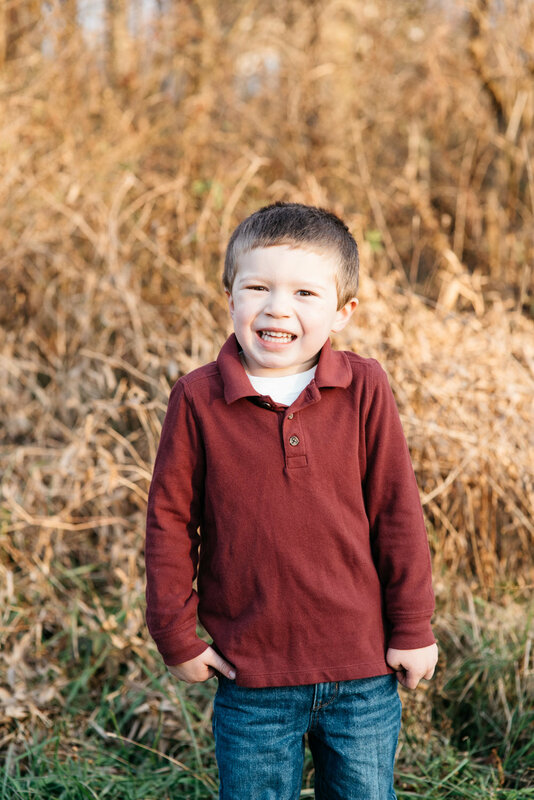 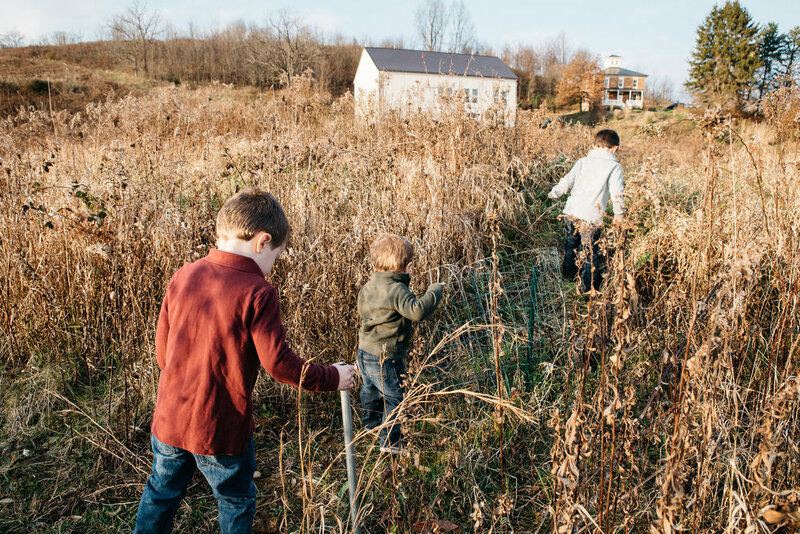 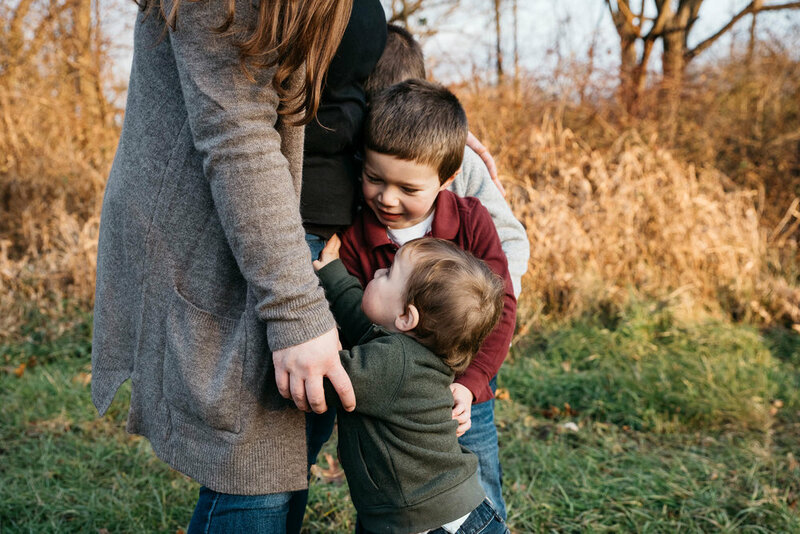 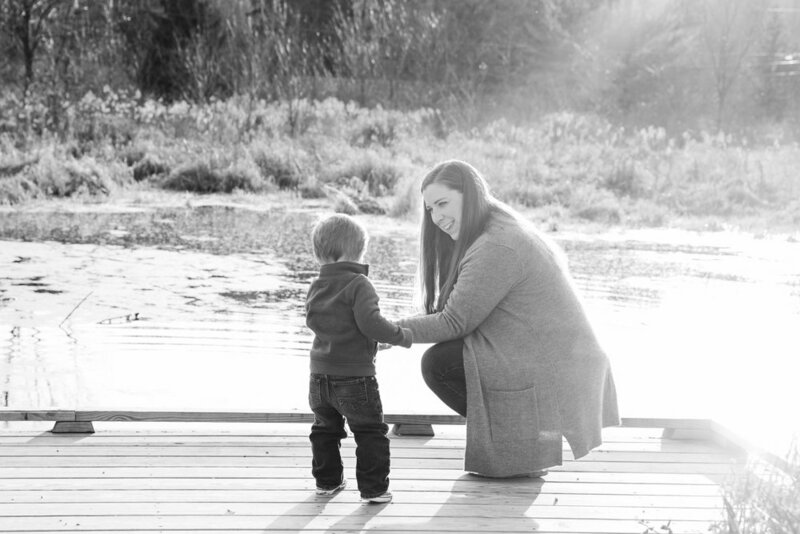 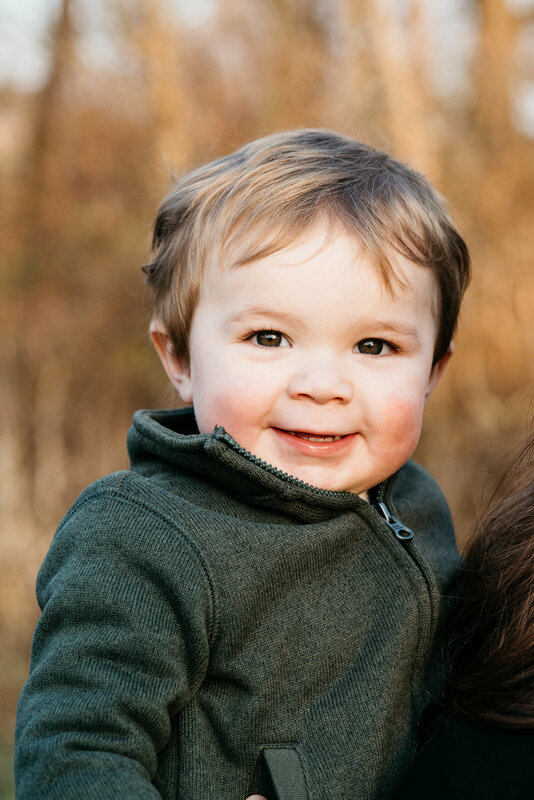 As a fellow boy mom, I see so much of my own boys in these little guys and I just love any time I get to spend with them. 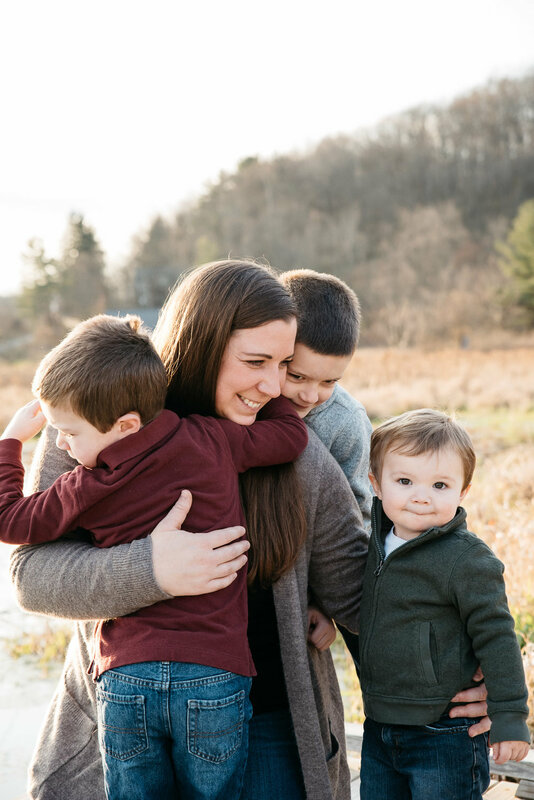 Below are some of my favorites!